Dongan Hills, NY (January 9, 2019) – On Monday night, January 7, a gray Hyundai Tucson was reported to have crashed into the front of the Mathnasium Tutoring Center on Richmond Road in Dongan Hills. The crash which was stated to have resulted in the hospitalization of one person occurred at approximately 7:10 p.m.
Police responded to the call along with paramedics to evaluate the crash and attend to any victims. One person was reported to have been hurt in the accident as they were immediately taken to Staten Island University Hospital’s Ocean Breeze Campus, according to authorities. One other person who was involved in the crash refused medical attention at the scene, and the current condition of the injured victim is unknown. Police were forced to shut down one lane of Richmond Road as crews worked to clear debris and remove the vehicle. Authorities are currently investigating the cause of this accident. Our sincere sympathies are wholeheartedly extended to the victims of this crash, first and foremost. New York car accidents are sadly well-known to often end with serious injuries or death, particularly those which involve an unprotected citizen. While it can be extremely challenging, it is imperative for the victim of an accident to know that they may likely have rights in terms of recovering financial compensation. At Hach & Rose, we recognize that there are very few things as difficult as dealing with an unexpected injury. 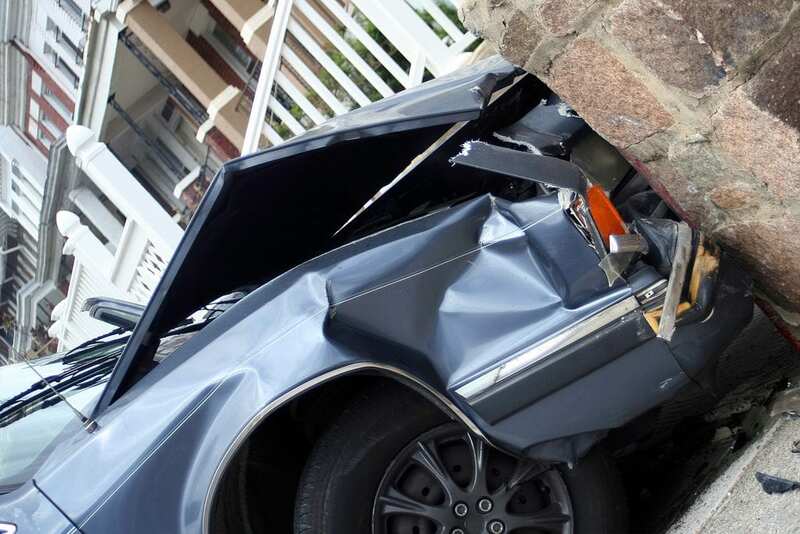 Our New York accident attorneys are here for you 24/7 as we can significantly assist you along the commonly problematic path toward obtaining reimbursement. If you have been hurt in a New York car accident due to the actions of another driver, please don’t hesitate to call 212-779-0057 today.